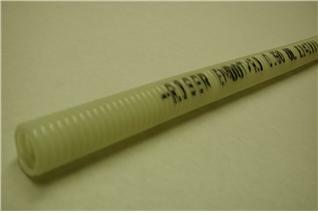 Endot is pleased to announce ENDOCOR RISER - ZERO HALOGEN CONDUIT. UL Listed in the USA and Canada. applications that require zero halogen content and flame retardance requirements. To achieve flame retardance, many conduits utilize compounds that contain halogens such as chlorine and fluorine. thus minimizing corrosivity for these sensitive applications. A UL Listed Polyester pull tape is standard in all sizes. 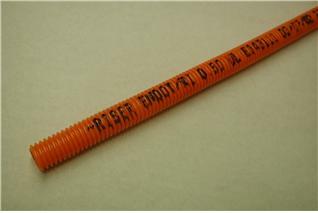 ENDOCOR RISER - ZERO HALOGEN CONDUIT provides an easy method of cable installation and cable protection. Maximum Flame Propagation Height UL 2024, sec. 9 4.25 ft. Maximum Damage Height UL 2024, sec. 9 6.75 ft.
For a further information or a quotation please call 1-800-44 ENDOT (800-443-6368) or email to info@endot.com .